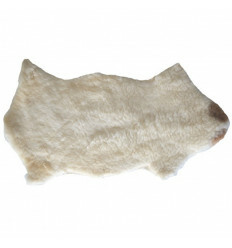 Sheep's skin There are 7 products. 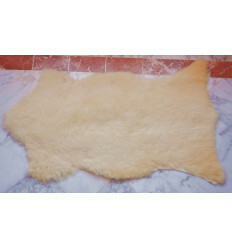 A sheepskin is ideal as a bedside rug in a child's room or adult bedroom, and also ideal for decoration. 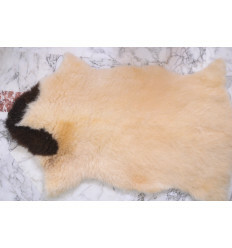 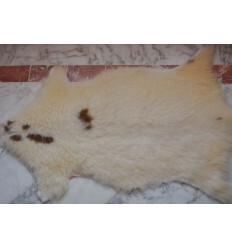 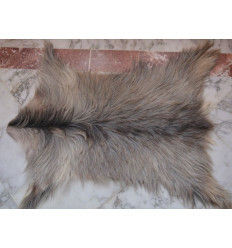 A spotted Sheepskin is ideal as a bedside rug for adult room or for your children. 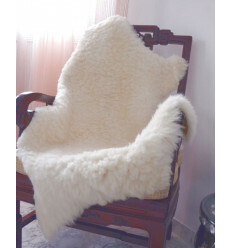 You can put sheepskin on a chair.